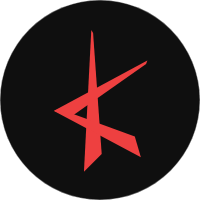 Chanwoo had a couple on his recent Youtube show episode. 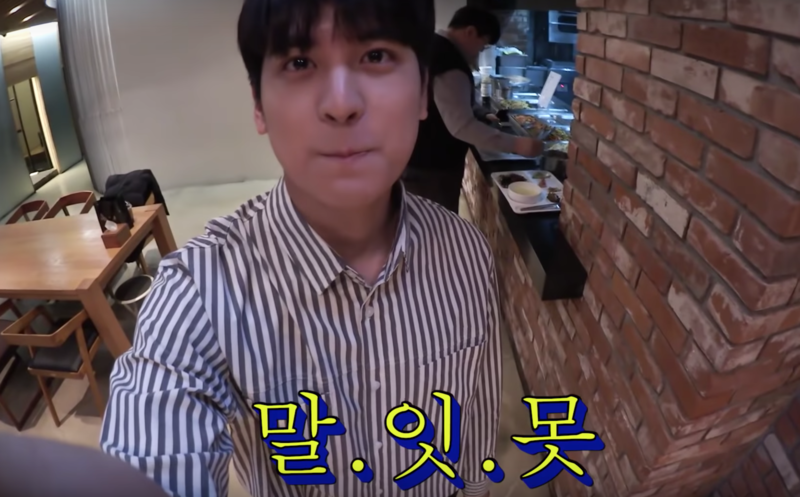 iKON's Chanwoo invited famous Youtubers onto his recent episode of 'Chanwoosali' which is the Youtube channel he is running himself, showing a different side of him through every clip. The Youtubers he invited on his show was actually a couple and Chanwoo was going to be with them together for an episode in YG building's cafeteria. 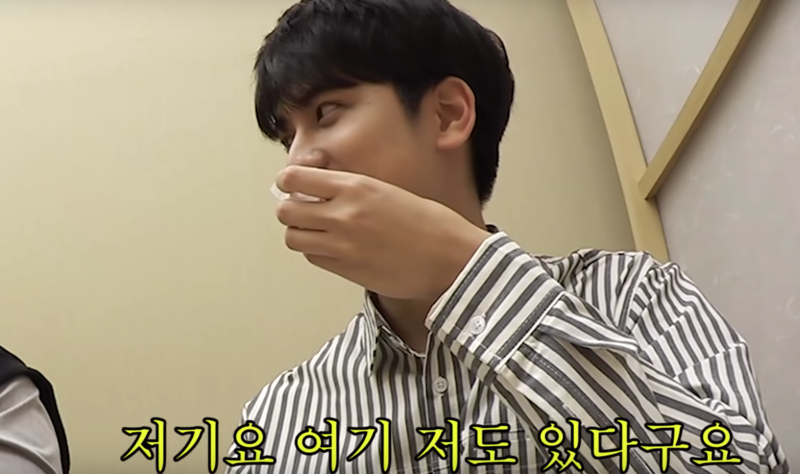 Chanwoo excused himself to the side when the couple was getting their food and shyly said how he was going to place himself among the couple. He was also seen looking away shyly when the couple interacted lovingly beside him. 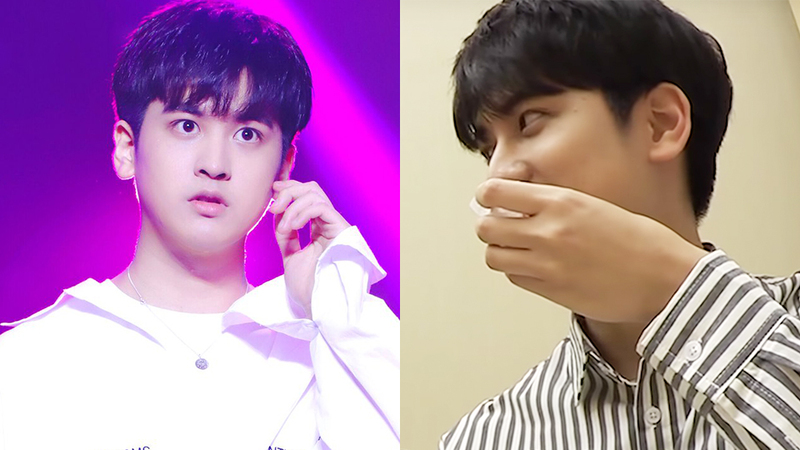 Fans who watched this episode commented that "Chanwoo shying away is so cute!" "Chanwoo-ah you have worked hard putting yourself beside a couple..." as well as "Chanwoo is so lovely too today." Watch the episode in the video above!